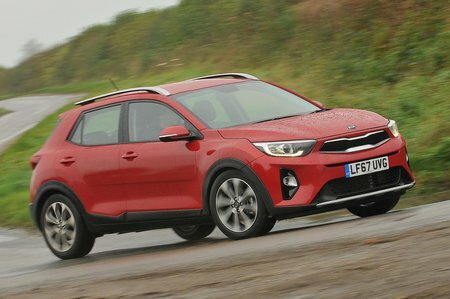 Kia’s strapline may be ‘The power to surprise’ but, in the era of soft-roaders, adding a small SUV to its range is no more of a bombshell than a weeping X Factor contestant babbling: "All I’ve ever wanted to do is sing!" Nevertheless, the Stonic is the smallest SUV in Kia’s portfolio. 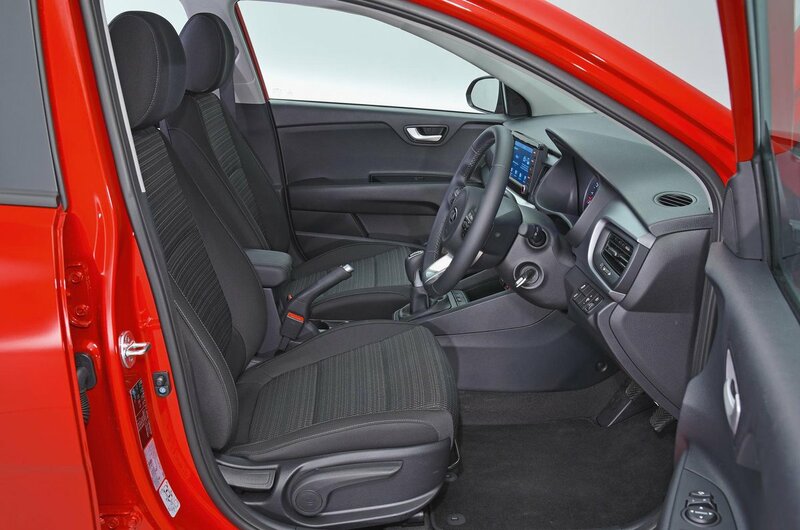 It’s spawned from the Rio small hatchback in much the same way Renault uses the Clio as the basis for the Captur. So what’s the nitty-gritty? Well, the Stonic is front-wheel drive only, so don’t buy one if you want to cross the Sahara. It does, however, have a slightly jacked-up ride height, roof rails and black plastic wheel arches that give the desired rugged look. Let’s crack on and run you through the Stonic’s pros and cons in relation to the Captur, as well as other rivals such as the Suzuki Vitara and Citroën C3 Aircross. And if you want a Stonic, do not forget to check out our new car deals to see how much you could save.